THE BEADY EYE ASKS: ARE YOU INTERESTED IN DOING SOMETHING POSITIVE TO COMBAT CLIMATE CHANGE. Every day we are warmed and warned by Earth’s stormy heat source the sun. As you all know these days there is little point in proclaiming the rights of ordinary citizens to establish governments to protect human Life, Liberty and pursuit of Happiness – which are all by-products of the sun energy stream! To save humanity from the scourge of war and to reaffirm rights, dignity and worth of humans we must all contribute to making the world realize that climate change will if not tackled head destroy this plant. The Paris Climate agreement has somehow or other created a false illusions of control, which in the long run will be either distorted or compromised by our own human weaknesses. Last year, more than 32 million people around the world had to leave their homes because of climate-related disasters. If no mitigating actions are taken, significant disruptions in the Earth’s physical and ecological systems, social systems, security and human health are more than likely to occur. Our attitudes will only result in awareness. 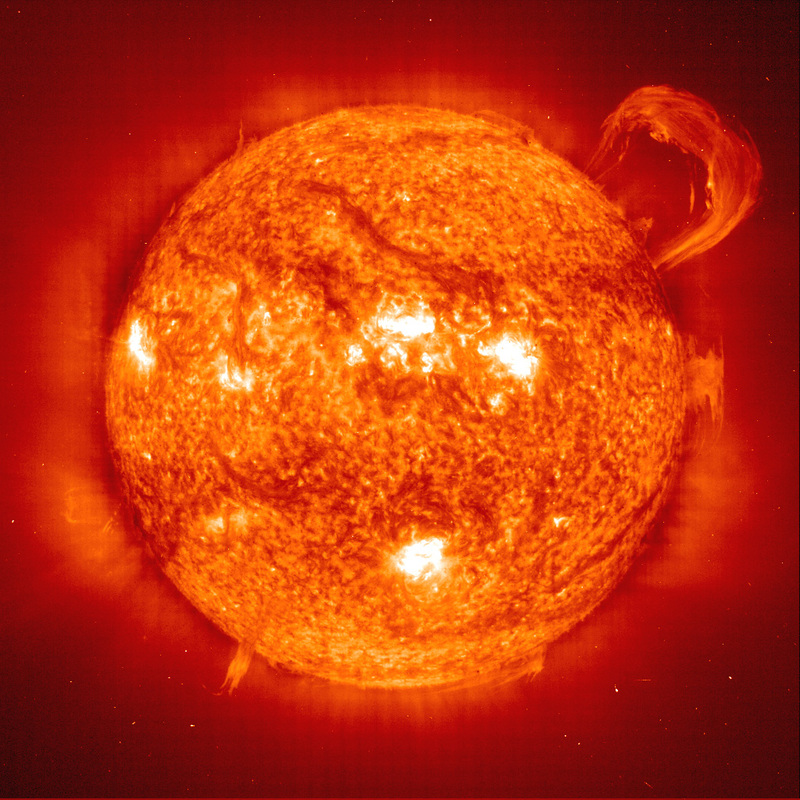 The Sun correctly describe our relationship to the creative force of every atom, life and world in the Solar System. With social media sites virtually becoming a cross-platform of exchanging ideas with many TV programs are now using Facebook and Twitter. Even the government has realised its potentiality and set up twitter and Facebook accounts, presenting in imitative like MyGov web portal which can help in citizen interaction. Television has a very strong role to play when it comes to reach and address a large target group or audience. However it is sad to see often media is engaged in trivial matters that appeals to masses forgetting the real issues that haunts nation of the world. When it comes to Climate Change Society is so distracted by technological, physical connections that our deeper, more fundamental spiritual connections to reality are mostly ignored – except when we are individually alone with Nature. If we define the future as a time that looks different from the present, then most people aren’t expecting any future at all; they expect coming decades to bring more globalization, convergence, and sameness. They may be right, but when it comes to Climate change it is already affecting the planet and society and will continue to do so for generations to come. The physical and chemical changes of human activities are being felt in natural ecosystems on land and at sea, on farms and ranches, and in cities and suburbs, but the changes are not happening uniformly. Predicting the long-term consequences is complicated in part because choices we make as individuals and as a society will change those outcomes. To make informed choices about the climate, and prepare for the results of those choices. You can do this by lobbing you TV station to include in their weather forecasting a section that addresses the problems related to climate change. By asking your readers or friends to do the same. OPEN NOTICE TO ALL TELEVISION STATIONS. Surely it’s time that your MAIN WEATHER FORECAST SHOULD BE INCORPORATING SOME INTERACTIVE MAPS showing Global Sea Level Rise or Ice melting; Instead of posting Weather photographs from social media weather watchers. You have a social responsibility to make your viewers aware that observations throughout the world are making it clear that climate change is occurring. To build understanding: Media acts as watchdog to protect public interest against malpractice and create public awareness. With your help society as a whole will be able to face challenges more successfully. 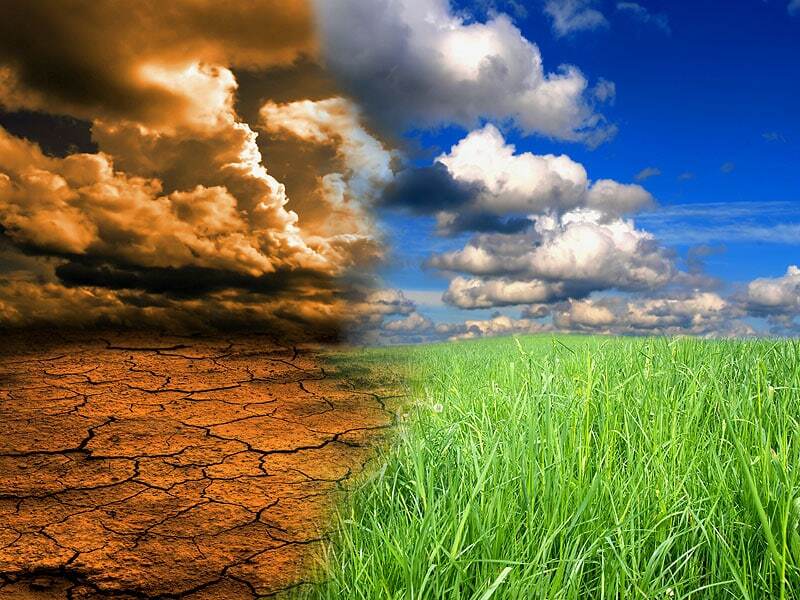 Human’s would no longer be human with the future of climate laid out before them. Interactive maps are a wonderful idea. it will make the whole issue more real to most non-scientific people.